Finn Riggins will be honoring EOFF again this year with their increasingly rich musical escapades. Eastern Oregon Film Festival welcomes the Riggins’ to 2011 with the Official Selection stamp (as seen on their photo below. 🙂 La Grande has been a stopping point for these busy bodies – they have played shows all of the U.S. this year, hosted a phenominal festival in their neck of the woods, Ranchfest, and have continued to strengthen their NW prowess within the collective Tender Loving Empire. 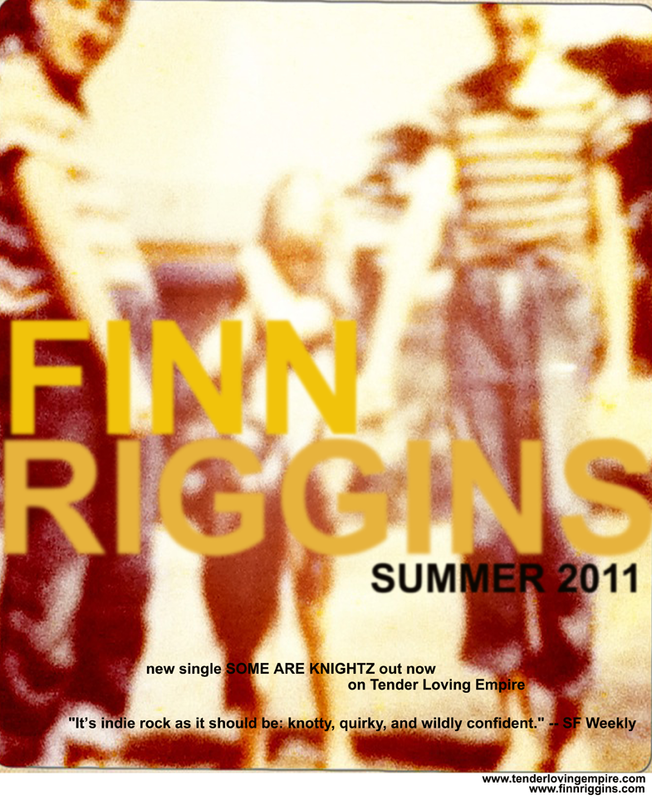 Finn Riggins is the result of a longtime collaboration between Cameron Bouiss, Eric Gilbert and Lisa Simpson. Having met while completing their music degrees at the University of Idaho, the trio began playing music together in 2000, an endeavor that would ultimately culminate in what is now Finn Riggins. In August of 2006, Bouiss, Gilbert and Simpson quit their jobs and moved to Sun Valley, Idaho to stitch together the outlines of Finn Riggins at “the helibase” – a secret practice spot/tour launch pad. Practices yielded shows, shows yielded tours and by the end of their first year as a group, Finn Riggins found themselves a national touring act who lived as much on the road as they did at home. Finn Riggins has been touring the U.S. relentlessly since the release of its debut full length A SOLDIER, A SAINT, AN OCEAN EXPLORER released Nov. 13th 2007 on Tender Loving Empire — an independent record label, fine art/literature publishing house, fashion collective, art gallery and screen printer based in Portland, OR. In 2008 alone, Finn Riggins played over 200 shows in 35 different states, including appearances at esteemed festivals like the CMJ Music Marathon in New York City, and Music Fest Northwest in Portland, OR. They’ve made a name for themselves as road warriors brandishing a fresh take on NW indie rock and helping to further push Idaho on to the national independent music scene. As the calendar flipped to 2009, Finn Riggins relocated to Boise, ID to begin work on a new record and to further immerse themselves in Idaho’s growing music scene. 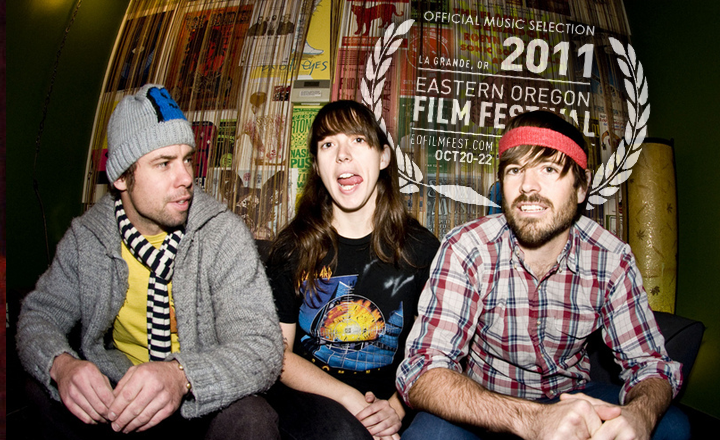 in October of 2009, they’re second full length VS WILDERNESS was released nationwide on Tender Loving Empire and Finn Riggins toured the West extensively, including a stretch of shows with fellow Idahoans Built To Spill.